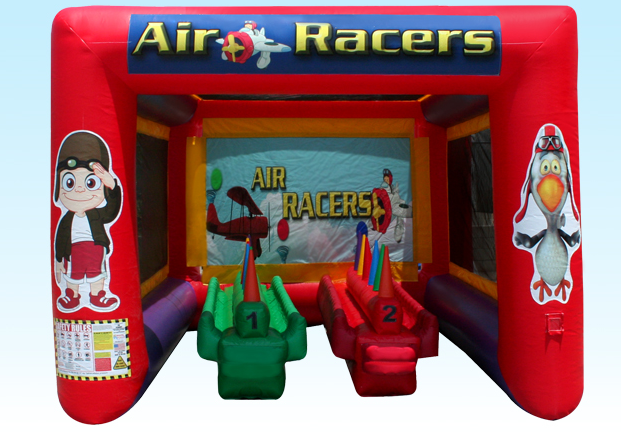 Giant Games of NYC rents fun, giant party games and carnival games for Corporate events, birthday parties, bar mitzvah's, weddings or any other event. We service the tri-state area. We have the biggest selection of games in the USA. We also have partnerships with photo booths, magicians, hypnotists, as well as event planning, catering, DJ motivational speakers, and casino nights. the Today Show on April 24, 2018. Event Game Rentals - Giant Games of NYC rents very unique games for any event.